Sep 11, 2015 @ 10:00 AM — by Retina Associates, P.A. At Retina Associates, P.A., our experienced, highly trained physicians are able to diagnose and treat the full range of retinal conditions, including degenerative myopia. At our Kansas City area eye care practice, we have helped countless patients to improve and preserve their vision through timely identification of progressive retinal disorders and innovative, forward-thinking treatments. Degenerative myopia, also known as malignant or pathological myopia, is a relatively common condition, affecting roughly 2 percent of the population in the United States. Tragically, it is the seventh leading cause of legal blindness in the nation. 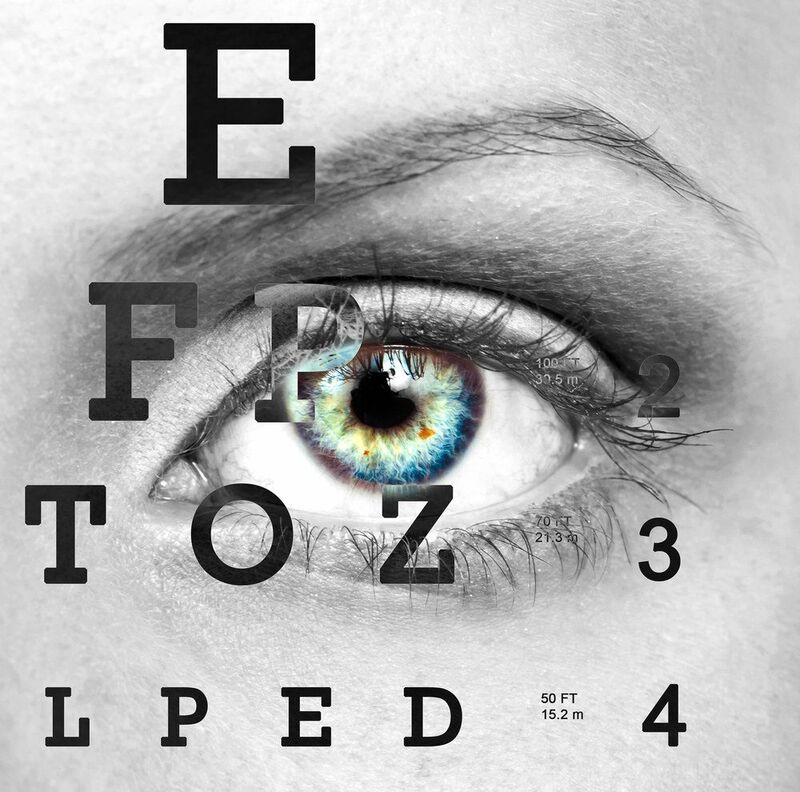 As with most eye disorders, early diagnosis and management of degenerative myopia are essential to preserving as much of a patient’s vision as possible. Given that approximately one-third of all cases of the disorder occur at birth, and most cases occur by the time a person reaches 13, it is important that parents are aware of the risk factors and symptoms associated with degenerative myopia. If your child is at risk for degenerative myopia, you should have his or her eyes routinely tested. Tens of millions of Americans are myopic, or nearsighted. Myopia refers to the condition by which people can focus clearly on nearby objects but cannot focus clearly on objects that are far away. For the vast majority of these people, myopia is a nuisance that can be remedied with eyeglasses, contact lenses, laser vision correction, or intraocular lenses (IOLs). For people with degenerative myopia, however, the problem is more complex. Degenerative myopia places extreme stress on the retina, leading to a heightened risk of a variety of retinal and other vision problems. Loss of central vision, similar to that associated with age-related macular degeneration, is common. People with degenerative myopia are also at higher risk of retinal detachment, cataract formation, macula problems, and severe vision loss. Infants who were born to alcoholic mothers are also at risk for degenerative myopia. Currently, there is no way to prevent degenerative myopia; however there are ways to slow the progression of the condition and help to preserve vision. The most common method of treating degenerative myopia is a combination of photodynamic therapy and antiangiogenic drug therapy, similar to that used to treat age-related macular degeneration. An oral medication called 7-methylxanthine has shown great promise in slowing the elongation of the eyeball among children aged 8 to 13 who have been diagnosed with degenerative myopia. Studies involving this medication may eventually point the way to an effective medical treatment for the condition. To learn more about degenerative myopia and its treatment, please contact Retina Associates, P.A. today.